Every week our group of writers get together and answer a Disney-related question. Here is this week’s question and answer (leave your answer in the comments). Question of the Week: If money was no issue, what Disney hotel would you most like to stay in? 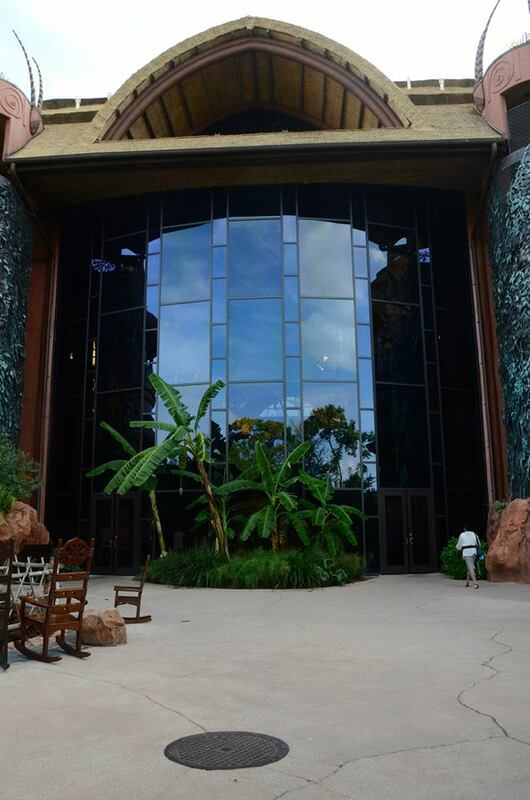 Leslie – Animal Kingdom Lodge Jambo House will always be my vote. While Animal Kingdom might be my least favorite park it is definitely not my least favorite lodge. With so much to do I feel like it has a lot to offer families of many sizes. I definitely enjoy my time there whether I’m relaxing in my room, eating at one of the restaurants or watching the animals from my balcony. Kelsee – I am a sucker for Disney themed rooms. There are many extravagant and luxurious resorts at the Disney Theme parks such as The Animal Kingdom lodge, The Grand Floridian, Grand Californian, Polynesian Resort, etc. However, out of all of the resort hotels I would love to stay at, I choose the Disneyland Hotel because of their amazing themed signature suites. If you have never heard of them or have never seen pictures make sure to look them up. They have 5 signature suite rooms which are; The Fairytale Suite, Adventureland Suite, Pirates of the Caribbean Suite, Big Thunder Mountain Suite, and Mickey’s Penthouse. If money wasn’t an issue, I would stay 2 nights in each room and fully enjoy every detail. I chose this hotel out of all of the other hotels because my dream Disney experience would be to be surrounded by Disney magic at all times, and the signature suite rooms definitely keep the magic going even after you have left the parks. 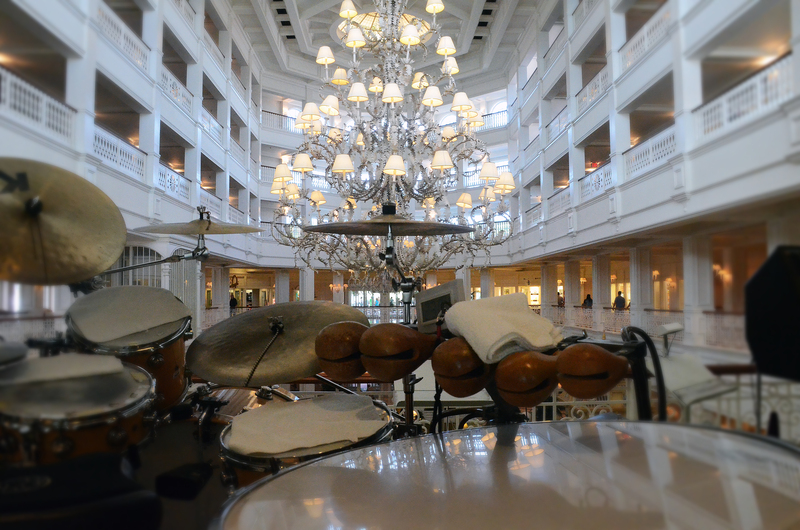 Andrew – The Grand Floridian and Wilderness Lodge have always been on the top of my list. I’m a sucker for the big, beautiful Victorian style theming at the Grand Floridian. Wilderness Lodge is so beautiful and combines nature with the beautiful natural looking buildings. Both are very close to Magic Kingdom, which is a plus. Now, that I’ve answered the question I’ll give my real answer. Right now, the resort that sounds most appealing is the Beach Club. The theming doesn’t appear to be overdone and the restaurants in the area are pretty interesting. Staying at an Epcot area resort sounds like fun to me, since Epcot can be such an easy dinner destination. The pool (Stormalong Bay) is said to be the best pool in all of Disney World and has sand on the bottom of it, as opposed to a standard pool bottom. There are beaches to sit on and relax, as well. That doesn’t sound too bad at all right now. Melissa L. – Does the room in Cinderella or sleeping beauty castle count? Because that would be my number one choice! My second choice though would be the Grand Floridian! It’s elegance is just so striking and I think it would be a lot of fun to stay there. What hotel would you most like to stay in? Leave your answer in the comments. A round-up of the week is after the jump! This was an informative week of posts on Wandering in Disney. 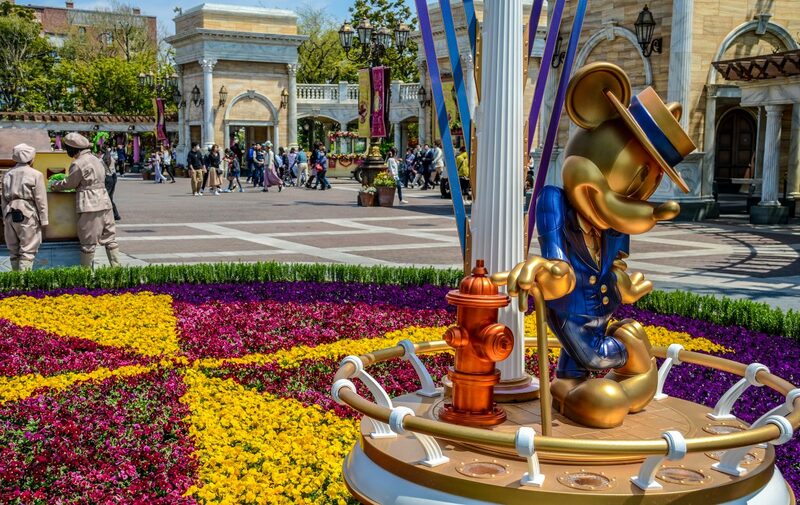 On Tuesday, Andrew wrote a detailed blog post about how the Muppets relationship formed with Disney, and how that translates to the Disney Parks. Wednesday brought Melissa H. giving a history of the Hatbox Ghost, who is making his return to Disneyland soon. 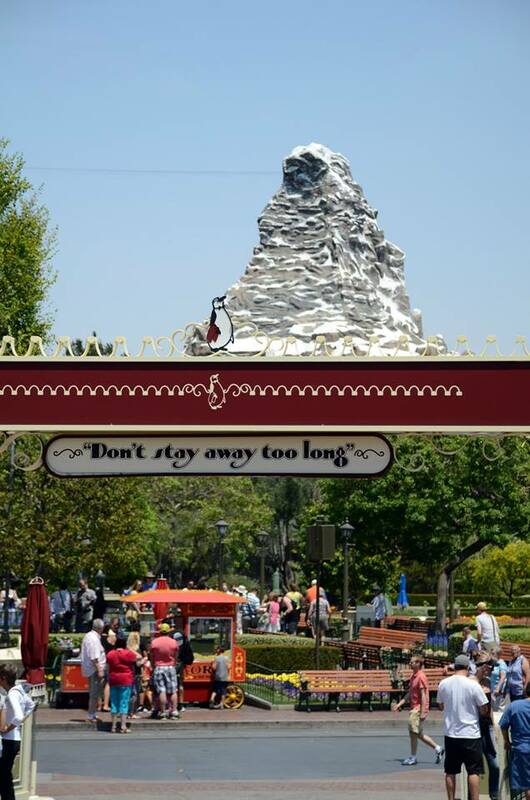 On Friday, Kelsee gave some very helpful packing tips for parents bringing their little ones to the parks. We hope you enjoyed what you read here on the blog. If you did, please like our Facebook page and follow us through email. You can do both of those on the right side of this page. We hope you have a great week and we’re looking forward to bringing more blog posts to your Disney table this week!